Free Comic Book Day 2016 – Midtown Exclusive Covers! 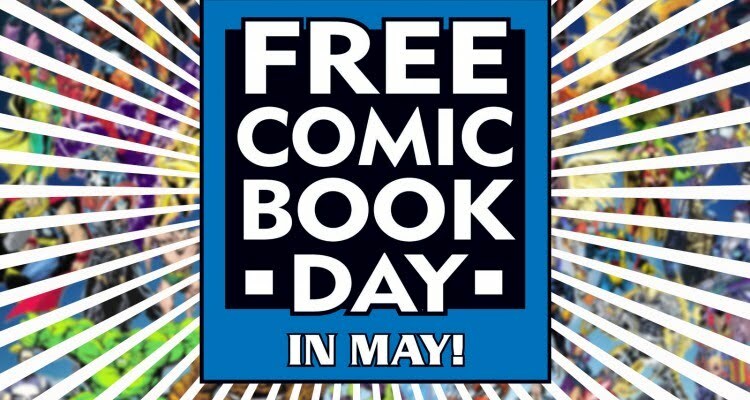 Free Comic Book Day 2016 is quickly approaching, and Midtown Comics is excited to announce this year’s exclusive variant covers ! Check them out below, and remember, they’re completely FREE on Saturday, May 7th! Times Square and Grand Central open at 8am, and Downtown will open at 11am. “Steve Rogers is returning to comics this May, and you can get your first taste on FREE COMIC BOOK DAY. Today, Marvel is pleased to unveil FCBD CAPTAIN AMERICA #1, featuring the reinvigorated Steve Rogers as Captain America! Nick Spencer and Jesus Saiz bring you one of Steve’s first adventures since his dramatic return in the pages of AVENGERS: STANDOFF and get you caught up just in time for the release of Captain America: Steve Rogers #1, coming to comic later that month! 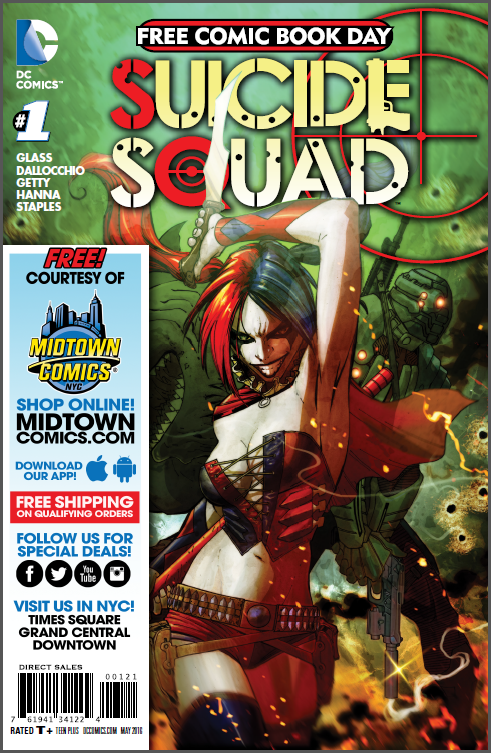 “In anticipation of the August 5 big screen debut of Suicide Squad writer Adam Glass and artist Marco Rudy introduce you to the villains that take on the dirtiest jobs in the DC universe with a special edition issue of Suicide Squad #1, the first chapter of the iconic graphic novel SUICIDE SQUAD VOL. 1: KICKED IN THE TEETH. “Class is in session! Welcome to DC Super Hero High! DC Super Hero Girls is an exciting new universe of superhero storytelling that builds character and confidence and empowers girls to discover their true potential. 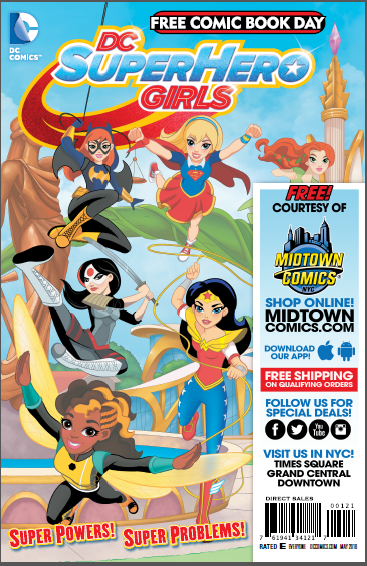 This special FCBD issue features two exciting, action-packed stories from the upcoming original graphic novel DC SUPER HERO GIRLS: FINAL CRISIS that readers of all ages will enjoy.